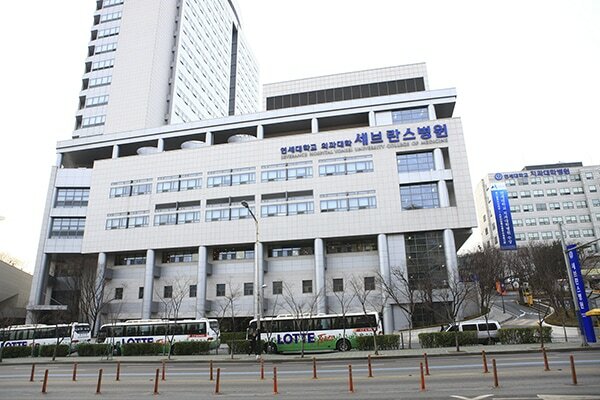 Yonsei Severance Hospital has decided to introduce of R-FLIX. The R-FLIX at Yonsei Severance Hospital would use for Da Vinci surgical robot 3D visualization system and Neurosurgery recording system. 3D MediVision would support R-FLIX recording system to Yonsei Severance Hospital for enhanced training of surgeon through 3D surgical video.